The NV1 has been developed to measure the partitioning of airflow between the two nasal passages. 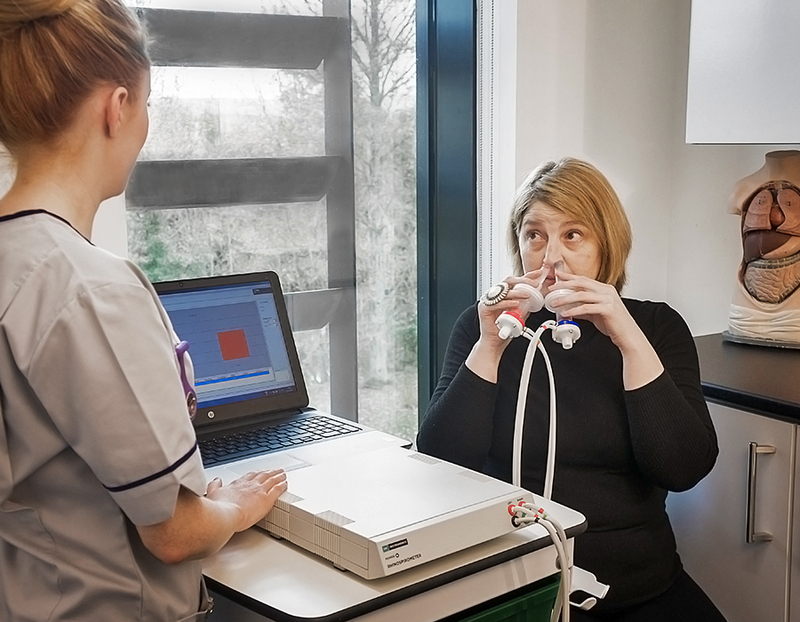 The NV1 Rhinospirometer allows the measurement of partitioning of airflow between two nasal passages. 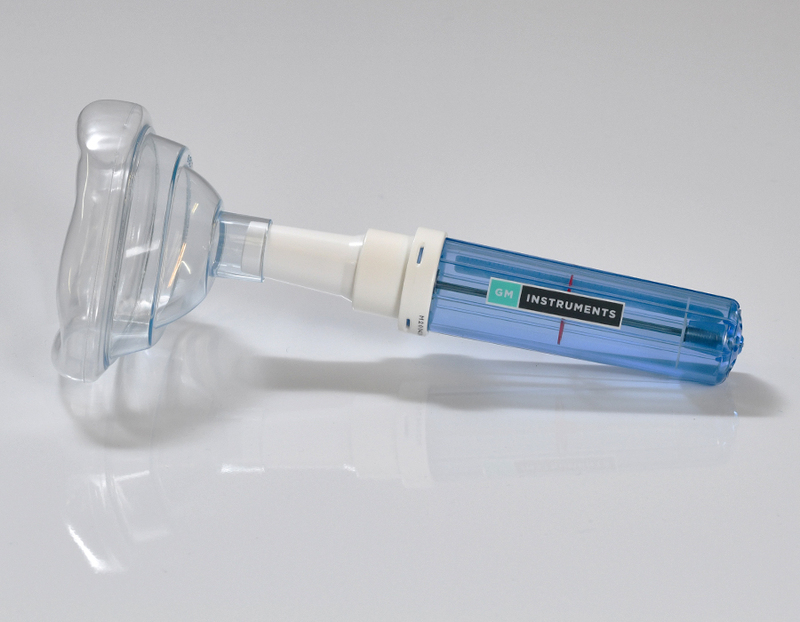 As the patient breathes in through two nasal adaptors, the volume of air through each side of the nose is measured. A nasal partitioning ratio (NPR) can be easily calculated from the nasal volumes. Clinical work published suggests that NPR values within a range of +/-0.3 are normal while figures greater than that indicate a degree of asymmetry, which may benefit from surgery. 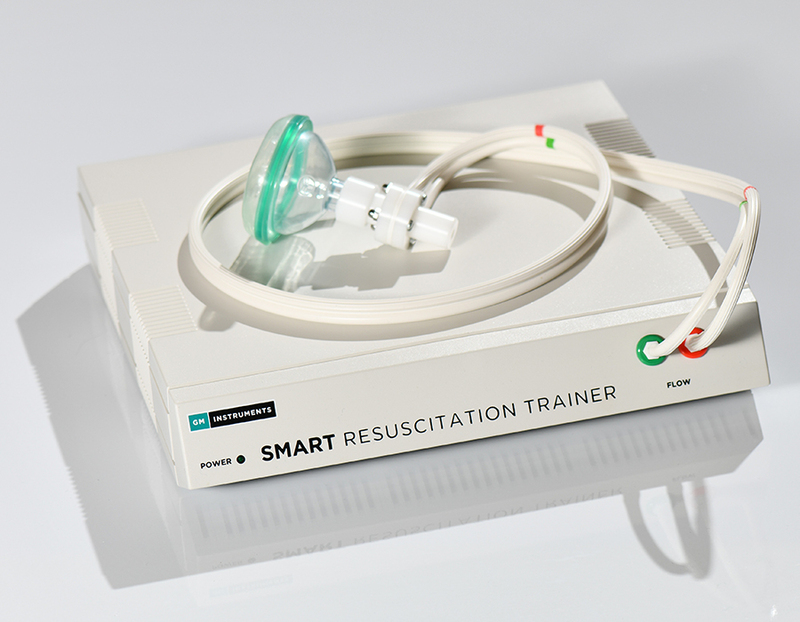 It can be used as a free standing instrument or it can be supplied PC linked with appropriate software to visually display and automatically calculate the NPR. The patient records can then be stored and printed. 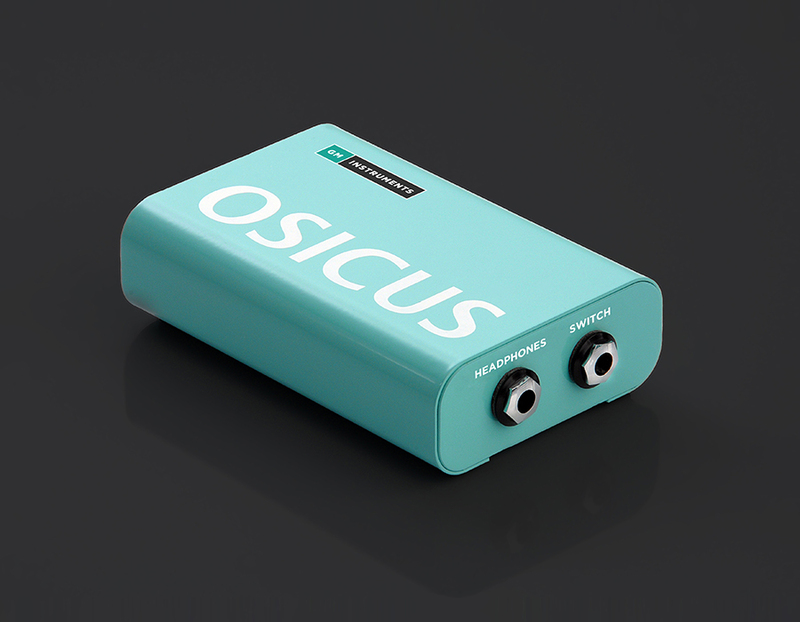 Developed in conjunction with the Common Cold Centre Cardiff University, UK.